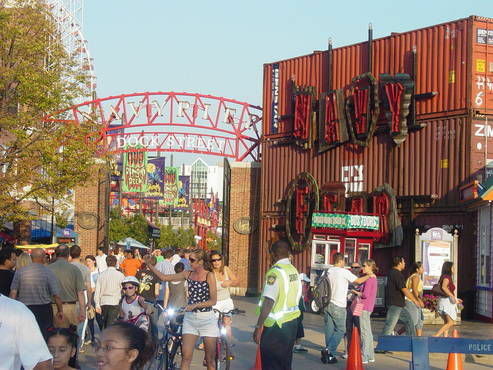 As you stroll along the south side of Navy Pier, three-thousand feet of dockside fun stretching out into Lake Michigan, you will get a chance to visit the many shops, rides and restaurants that have made the pier a year-round attraction. 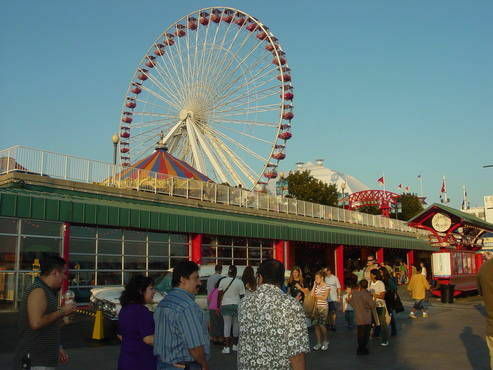 For a small expense, take the opportunity of boarding one of the many cruise ships anchored at the pier, each offering a spectacular trip along the lakeshore and a chance to view the beauty of the Chicago skyline. 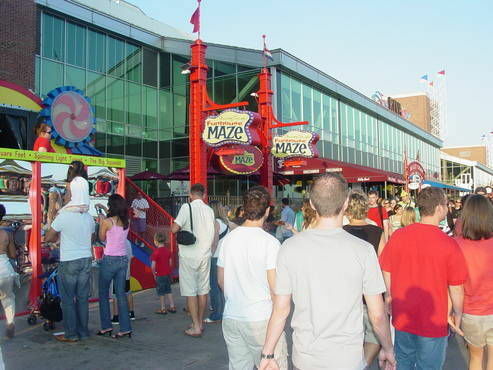 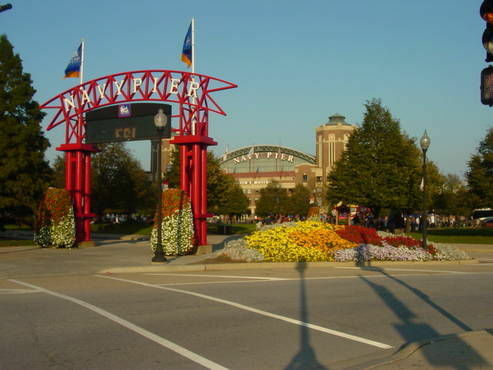 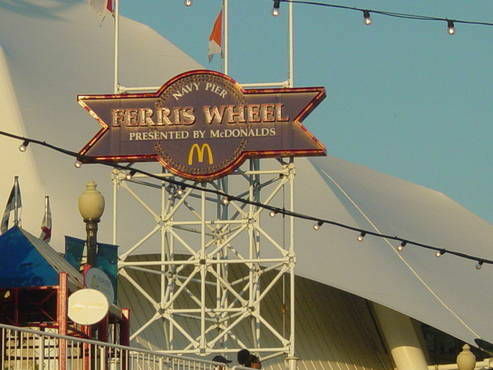 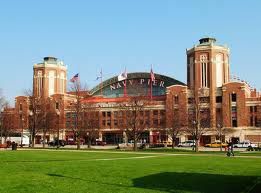 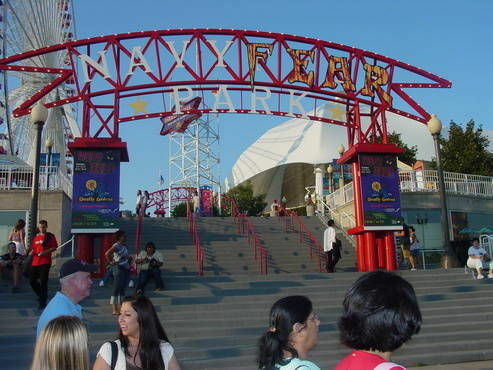 Navy Pier also offers a number of indoor attractions: the Chicago Children’s Museum, the Smith Stained Glass Windows museum, an 18 hole miniature golf course, an IMAX theater, an indoor atrium lined with palm trees and the 525 seat Shakespeare Theatre. 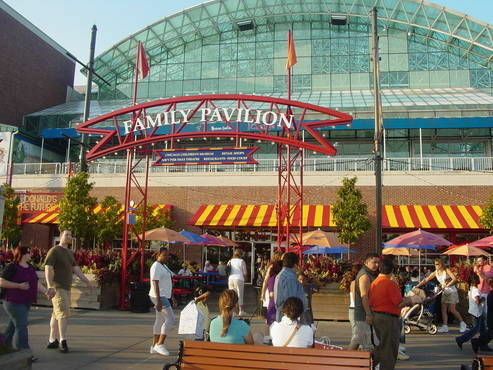 This family destination will easily become an annual stop on your trip to the city.